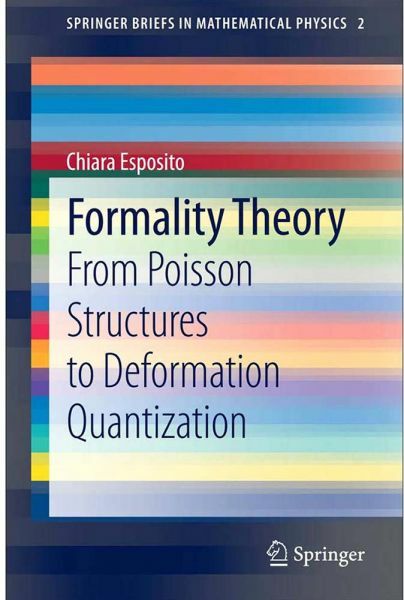 This book is a survey of the theory of formal deformation quantization of poison manifolds, in the formalism developed by kontsevich. It is intended as an educational introduction for mathematical physicists who are dealing with the subject for the first time. The main topics covered are the theory of poison manifolds, star products and their classification, deformations of associative algebras and the formality theorem. Readers will also be familiarized with the relevant physical motivations underlying the purely mathematical construction.